Economic integration among ASEAN members in the AEC, which is planned to begin later this year, is an advanced form of AFTA relationship that is more thorough than just trade. The highest integration on economic aspects as well as in countries belonging to the European Economic Community (EEC) is the unification of the currency, but this seems pretty yet to be done in the near future on the AEC. 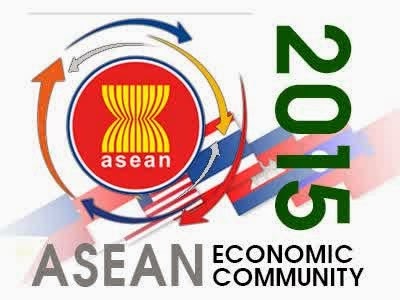 AEC makes various ASEAN countries to make a regulation or rule together in the area of economic region. Trading blocs and the economy was a lot made today based on a specific area that is clearly also has a specific purpose as well. 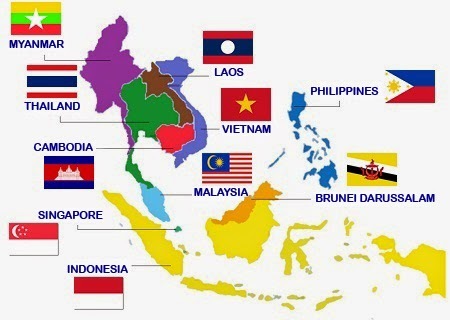 The economic integration in the AEC make various ASEAN countries competing to increase competitiveness in order to maintain the lead in the regional arena. 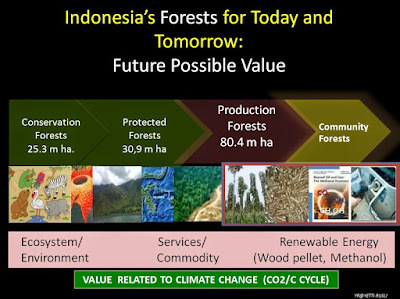 Indonesia with the largest area and population (approximately 250 million) plus the abundance of natural resources is a tremendous economic potential or emerald equatorial country will be the main focus or attention on the AEC. 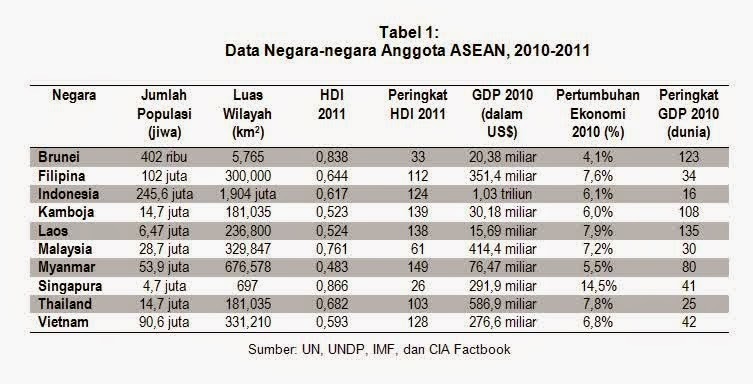 Demographic bonus in the form of productive age population exceeds the number of non-productive age will also be another factor that will add to the attractiveness of Indonesia, which is the opposite condition with the condition of European countries, Japan and countries other strong economies. 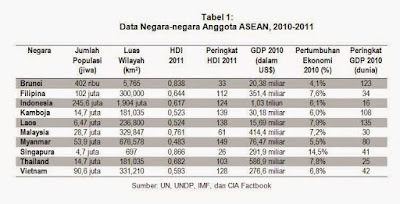 Of course with these conditions Indonesia should not only be market of various overseas products and a strong economy that makes the trade balance is not balanced and will always make Indonesia conditions worsen. Opportunities and challenges to be faced so that the necessary preparations should a serious and mature. ASEAN countries have set up ahead of time to deal with this AEC, but Indonesia has not seen seriously prepare to face this AEC. Wood pellets have a strategic role in facing the AEC because of the high demand. 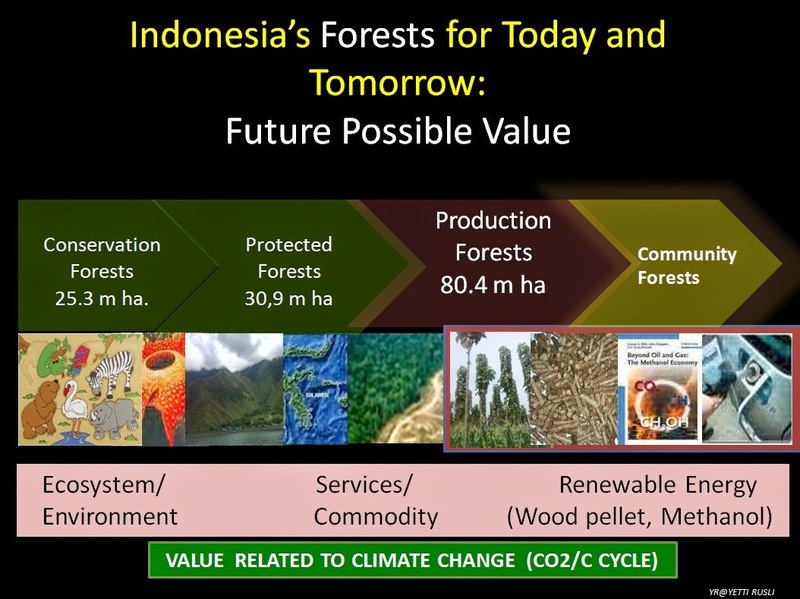 The extent of land, fertile soil and tropical climate make the raw material for wood pellets which can be said to be one of the key success factors in the business of wood pellets, are not difficult to cultivate.A number of forest management area which is prepared for industrial plantations and can be cooperated with the private sector with tens to hundreds of thousands of hectares available. Besides the millions of hectares of marginal and unused land are also potential, considering the plant for wood pellet raw material is also very easy to grow and cultivated. Making the energy plantations that term used for the production of raw material for wood pellets have many advantages. In principle, create a mutually beneficial business between the various parties and does not destroy nature so that it can continue to be sustainable in any strongly held to be faced include these AEC.